3 Peas Baby Product Marketing was an idea created out of passion. Passion for marketing. Passion for children’s products. Passion for parents. Passion for entrepreneurs. We consider ourselves a virtual baby product incubator. 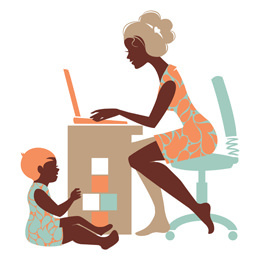 Comprised of seasoned marketers with decades of industry experience and pre-qualified partners that provide boutique service needs for those creating baby products, the firm offers the best of breed in all areas we service. Our group offers services that take you from conception to “baby registry-must.” We focus on delivering results-driven activities for baby, infant, and toddler products. We believe that everyone (including every agency) has something they are remarkable at. We also believe that it’s hard to have them all in the same building without creating prohibitive pricing models. For over a decade, each team member of 3 Peas is an expert in their craft. So whether you are in the idea stage and need patent research, identity development, or prototype development, or you already have a product and need to boost your sales through public relations, search engine optimization, and social media, we can help. We’ve also partnered with the best distribution and sales leaders in the space. 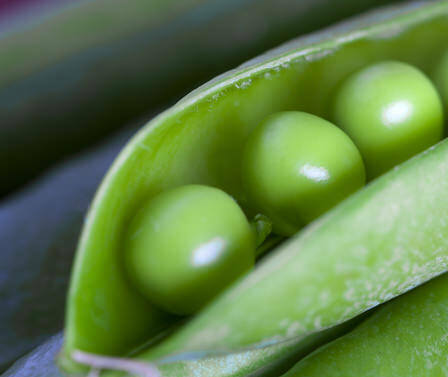 3 Peas helps the 3 most important people in the world: mom, dad, and baby. 3 Peas bases their work on three core principles: passion, perseverance, and principle. 3 Peas wants to help support you like only a mom could. Contact us today!